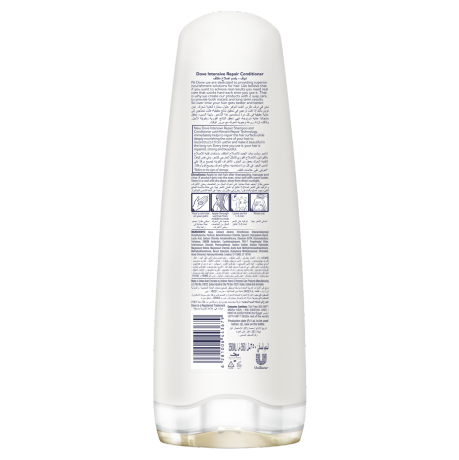 Dove Nutritive Solutions Intense Repair Conditioner helps to nourish hair and visibly repair damage and so hair looks healthy and strong. Looking for the best conditioner for damaged hair? From styling to changes in the weather, our hair goes through a lot every day – but with the right products you can have nourished hair, inside and out. 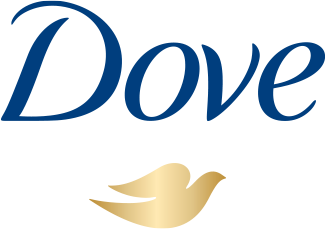 We’ve created Dove Nutritive Solutions Intense Repair Conditioner to smooth, visibly repair damage and strengthen against breakage. Even the most damaged hair can look healthy day after day. 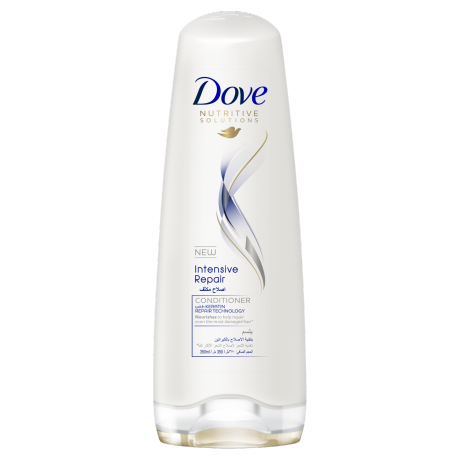 We know that damaged hair care should go beyond removing the outward signs of damage, which is why this Dove conditioner is formulated to nourish and help restore the hair inside as well. Formulated with Nutri-Keratin Repair Actives, Dove Nutritive Solutions Intense Repair Conditioner repairs the signs of damage to the hair surface and, with continued used, penetrates the hair strands to progressively nourish, making hair stronger against breakage, beautiful and visibly healthier with every wash.
After shampooing, work Dove Nutritive Solutions Intense Repair Conditioner between your hands and then apply to wet hair, smoothing it in from mid-lengths to tips. Make sure every strand is covered by combing it through with your fingers and then rinse it out straight away.